Tomochain wants to be one of the leading companies that will introduce the Internet of Value to the world. So what does that exactly mean? The internet of Value is an idea more anything. With the Internet of Value, a value transaction such as a foreign currency payment can happen instantly, just as how people have been sharing words, images, and videos online for decades. Tomochain wants to achieve this goal by building a protocol for decentralized applications. Currently, the first example for such a dAPP would be the TOMO APP. A place where people can educate people by asking and answering questions and are rewarded for doing so. Tomocoin ICO scores 2.6 out of three possible points. When looking at team members it is more important in my opinion to look at previous successes in management, directing or development. Rather than looking at names of universities and degrees. Ph.D. Economics Department at the University of Massachusetts. 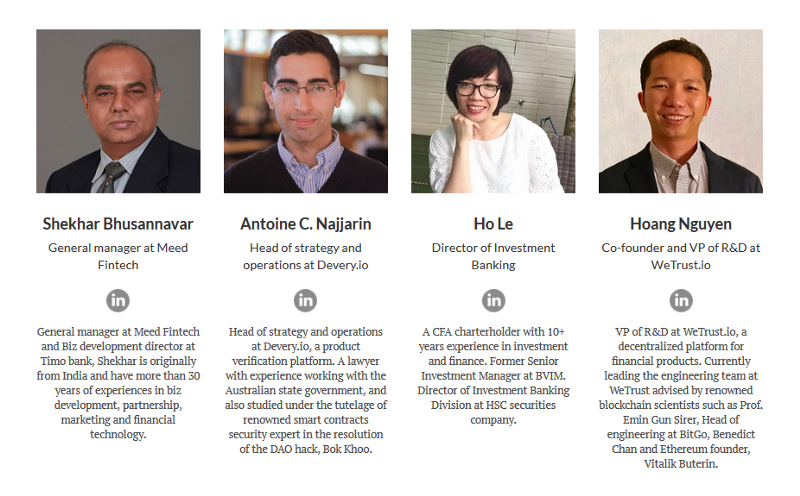 Starting with the positives about the team: The team is very experienced in the Blockchain space and proved several times the ability to create a successful blockchain infrastructure. Every member is an expert in his field and they have until now been handling the hype very well. Negatives: The team is very small. Too small in my opinion, the only want to raise 8.5 Million dollars so its acceptable for their size. Their goal is massive and to achieve it they will need to higher a lot more members. They have none responsible for HR and are currently only a group of engineers. This gives concern to how well they will handle Exchange Listings Social Media presence and News Coverage. All of these are vital parts for launching a successful ICO. 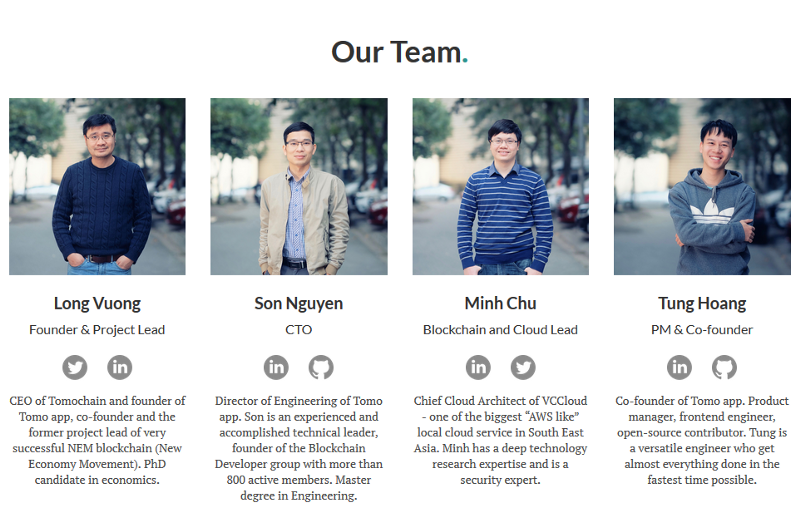 Tomocoin’s advisors are amazing and one can see that already by the way they have been handling their ICO until know. The idea to implement a proof of care not only helps to limit “Dumpers” but also gives the company free publicity. 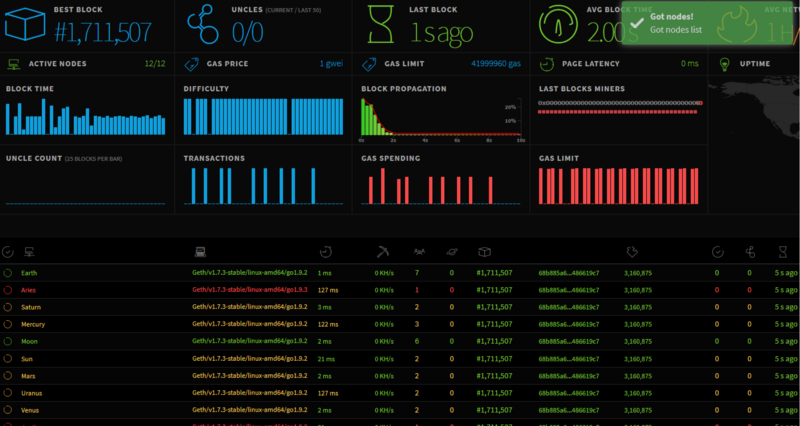 The testnet is sending transactions in realtime from one Wallet to the next. The interface is absolutely amazing. This shows that the people working on this projects are experts in their field. 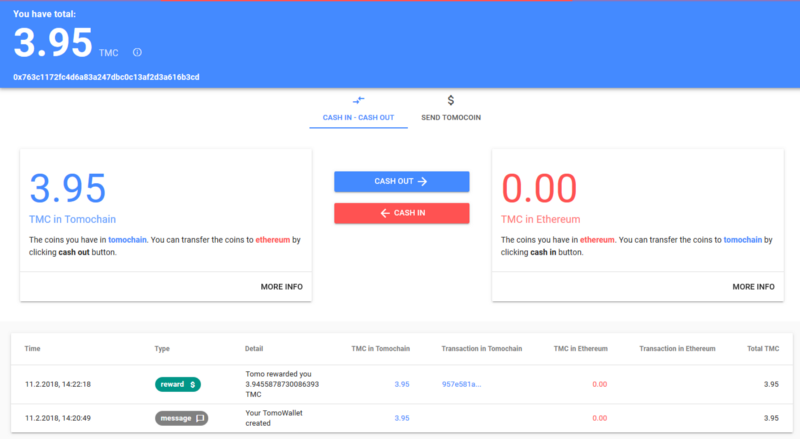 • Demo sending transaction within Tomochain with zero fee and fast confirmation. Needless to says, tomochain scores 5 out of 5 possible marks for the working prototype. I also have been testing their Mobile Application “TOMO”, which I already utilize to help my followers ask and answer questions. 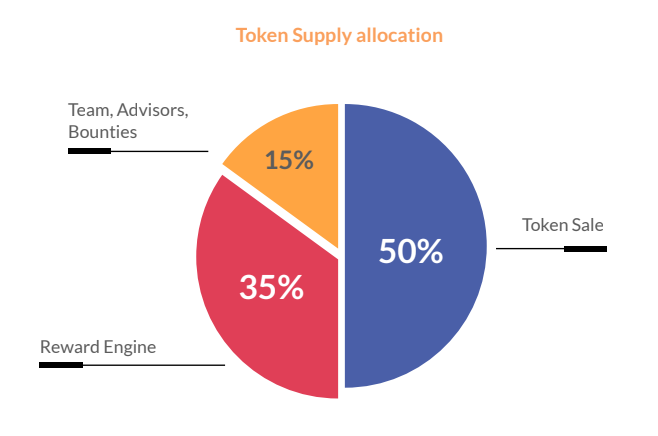 All in all, I am very positive on the outcome of Tomochain, their low cap combined with their current hype as well as their expertise and network in the crypto space will lead to a very fast exchange Listing and therefore also high returns for Flipping this ICO. 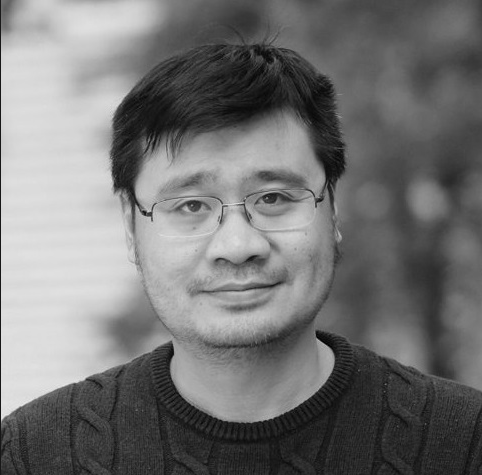 Long-term outlook: Tomochain has a lot of competition in this space. Their small team is a concern as well as the lack of Marketing and Human Resource management. I will try to invest in TOMOcoin and will likely be holding this Token for at least April or longer.